The skin is one of the largest organs in the body in surface area and weight.Depending on your height and body mass, it weighs between 3.5 and 10 kilograms (7.5 and 22 pounds) and has a surface area of 1.5 to 2 square meters. This goes to show how important skin is for your body and metabolism.The skin consists of two layers: the epidermis and the dermis. 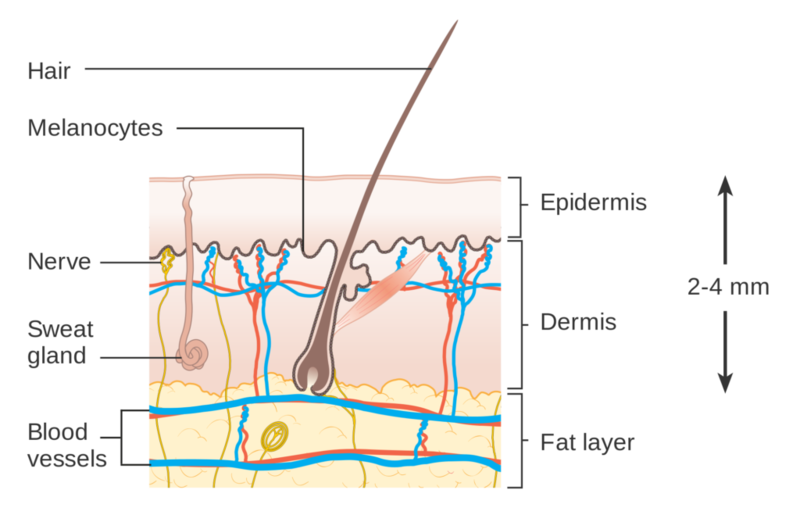 Beneath the dermis lies the hypodermis or subcutaneous fatty tissue. Wounding affects all the functions of the skin. Winter weather is not fun for skin. 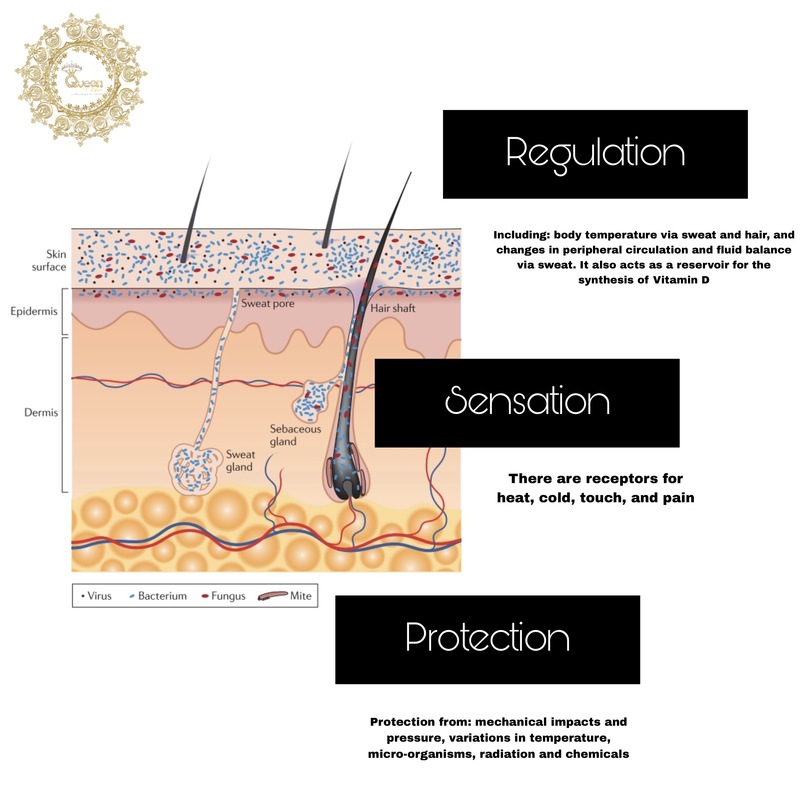 Cold weather and low humidity levels steal moisture away from the skin. Dry skin can lead to cracking and bleeding. Wash in Lukewarm Water : To avoid stripping as many oils away from the skin. Moisturize & Overnight Moisturize : Moisture right after you wash to damp skin helps seal that dampness into the skin, Consider slathering on a deep moisturizing oil – based ARGAN OIL BODY LOTION at night. Some over-the-counter moisturizers have petroleum-based ingredients that can actually further dry your skin in the winter months. Be sure to choose a smart formula that has natural, nourishing ingredients. ARGAN OIL BODY LOTION natural oil-based moisturizer ; This quick-absorbing formula is enriched with Argan Oil Originating from Morocco, restoring Argan Oil is known as “liquid gold” and for its healing and soothing properties which help soothe dry, itchy skin. ARGAN OIL BODY LOTION !!!!! Protect : wearing gloves & scarves to protect skin from cold winds, rain, and snow. Humidify : Heating systems dry out the air, so consider installing a humidifier in your home. Vitamin C and zinc : To support the healthy production of collagen and elastin Try watermelon, cantaloupe, apples, oranges, kiwi, and watery veggies like celery, tomatoes, cucumbers, zucchini, and carrots. Be Well’s omega-3 supplement, or consume more fatty fish and flaxseed : To give your skin the building blocks it needs to appear supple and smooth. Exfoliate & Cleanse : helps the skin slough off dead cells to let moisture get in, Avoid using options ; scrub or Cleanser that contain glycolic or salicylic acid, rotate with a more hydrating version that contains moisturizing ingredients. to gently exfoliate and promote cell renewal. 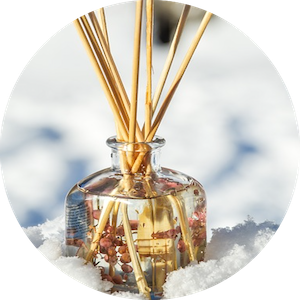 Avoid Toxins, Specifically Allergens and Irritants : Particularly if you have eczema, dermatitis, or psoriasis … so avoid irritating fabrics (like wool) and chemical-laden detergents, and use mild cleansers and moisturizers designed for sensitive skin. In addition, glutathione is considered the “master anti-oxidant” and helps your body detox. Use Masks : Masks can provide needed moisture in the winter months. 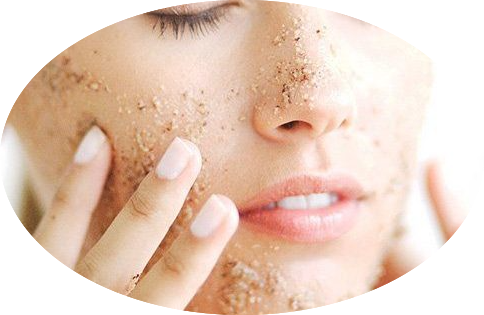 ✗ Do not Exfoliate more than 1-2 times a week. ✓Choose gentle exfoliants such as Queen lynn Body Scrub : Bio Argan Oil Cell Renewal Body Scrub. to prevent moisture loss and helps lighten skin. ✗ Do not Use glycolic acid. It doesn’t have any more cell-turnover stimulus effect than lactic acid and it is far more irritating. your mask is removed it will still be working at deeper layers.